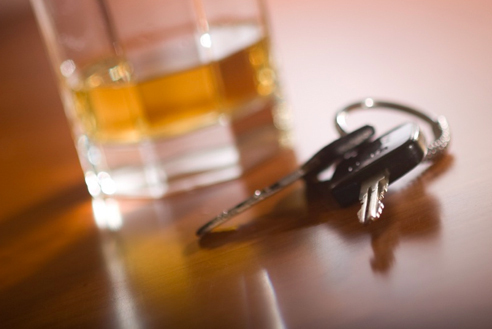 Arizona is known for their strict enforcement of driving under the influence (DUI) laws. Even so, drunk-driving accidents still occur and often result in serious injuries that may change your life forever. Whether you’ve been injured in a DUI accident or were charged with driving under the influence, Mohave Law, PLLC, can help. Do not try to fight the insurance company by yourself or to represent yourself in such a vulnerable situation. Leave that job to us, and focus on recovering from the situation. If you hire an experienced car accident lawyer from the beginning then you are that much closer to achieving justice and receiving compensation for your injuries. Our law firm has helped numerous Arizona clients take legal action to preserve their rights following DUI accidents. We have seen how hard it is to deal with the emotional, financial and physical challenges accidents cause. You have specific rights under Arizona law to pursue fair compensation for accidental injuries, lost wages and other expenses related to the accident. It is important, however, that you seek legal representation immediately; do not discuss your accident with insurance adjusters. The managing member of Mohave Law, PLLC, is Attorney Cary Ray Lundberg. Cary has practiced accident and DUI law in Mohave County for the past 6 years, helping injured clients and survivors win their cases. Our mission is to give the extra effort needed to accommodate your needs, and we work hard and have the stamina to pursue solutions for clients, in and out of the courtroom. Contact Attorney Cary Ray Lundberg at Mohave Law, PLLC, now, to discuss your case details and potential legal actions available to you for your DUI case. Call us anytime, at (928) 263-2026.